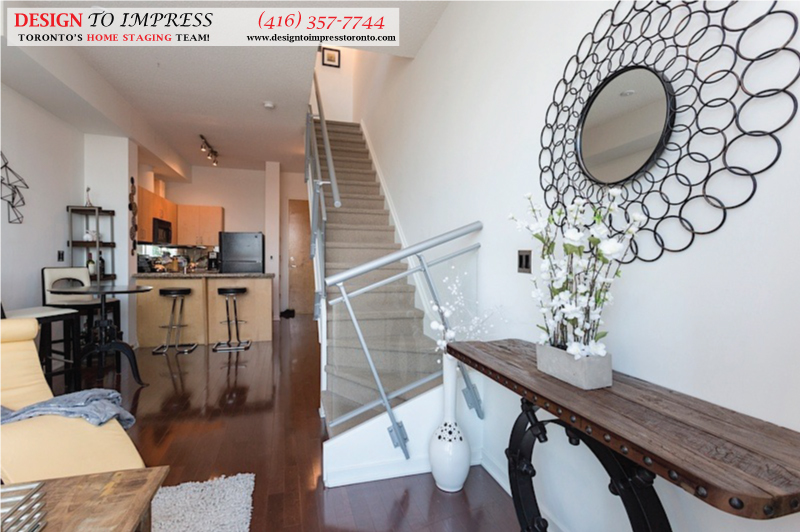 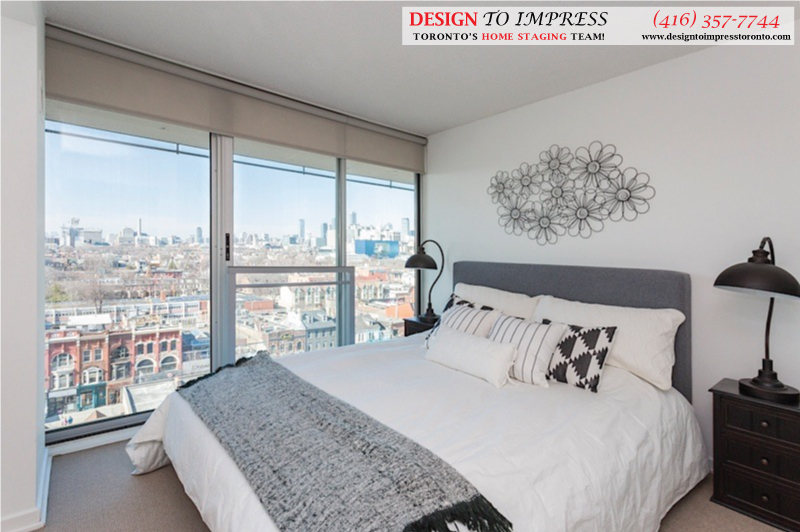 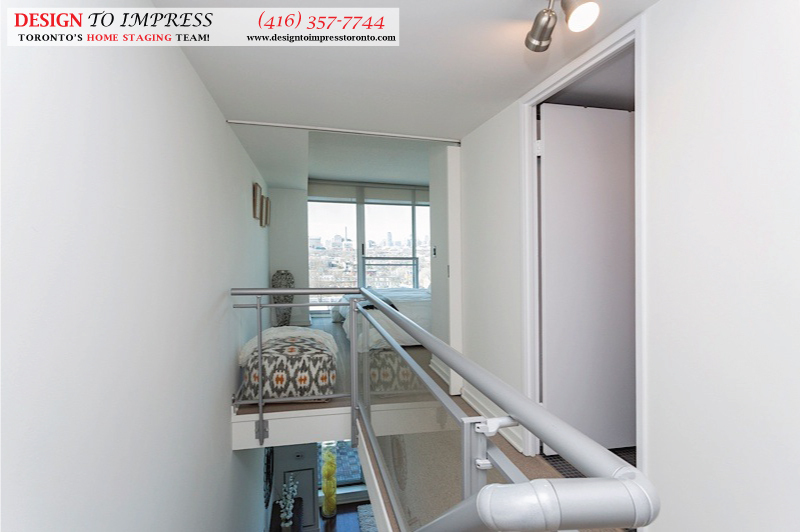 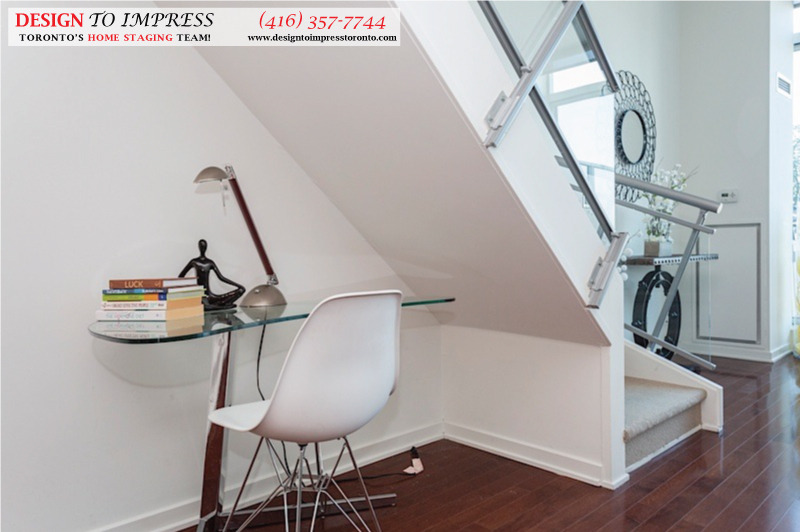 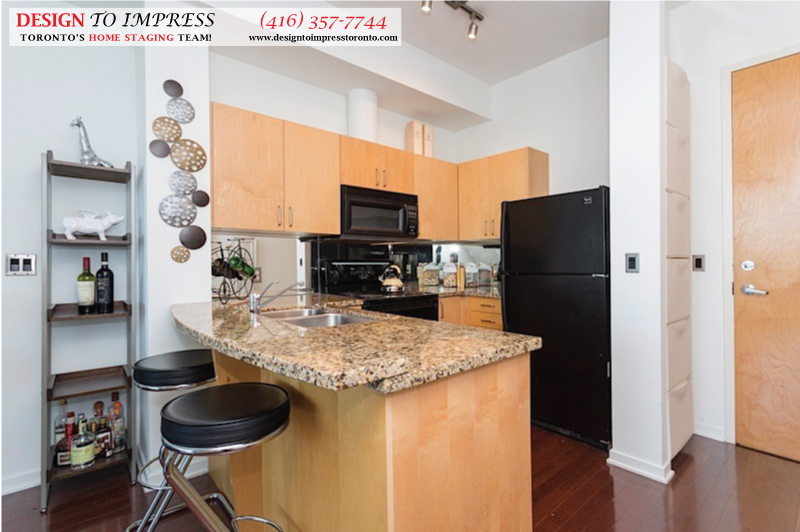 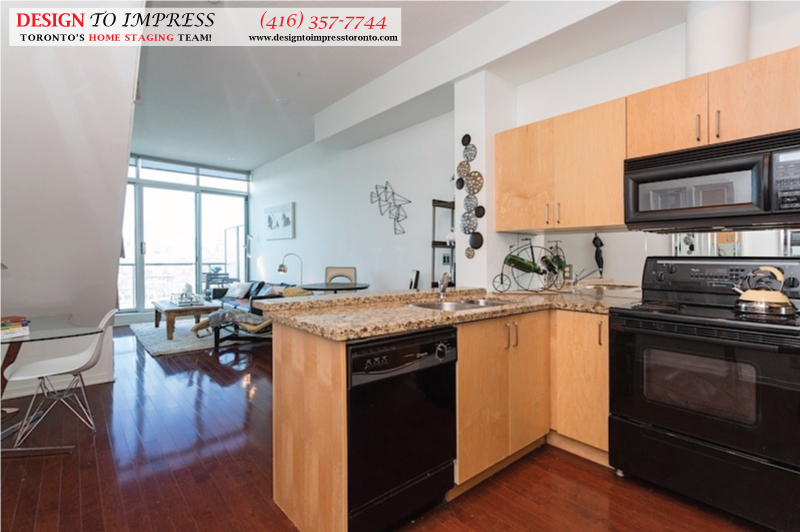 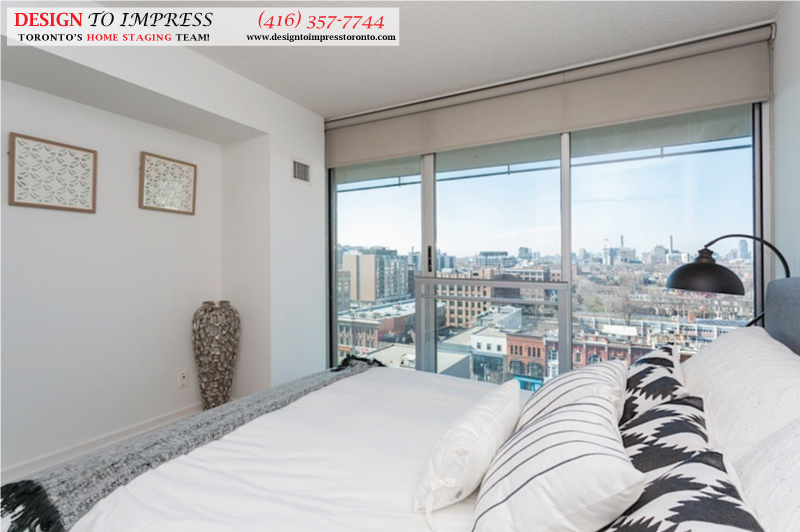 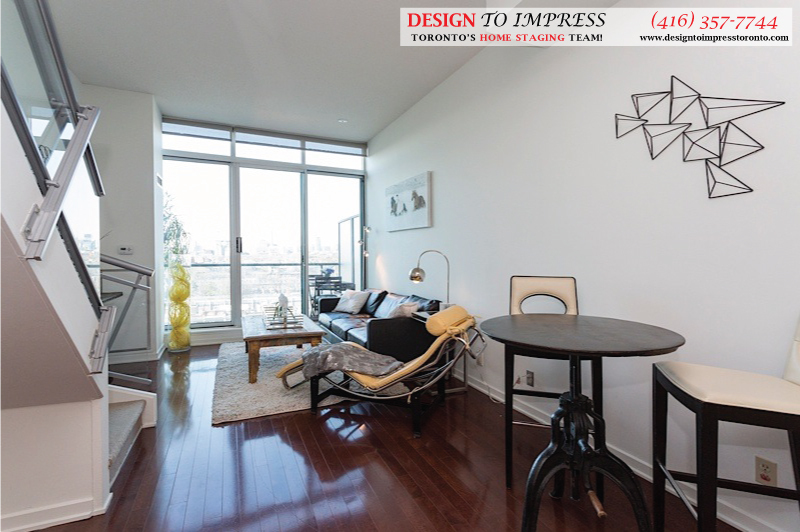 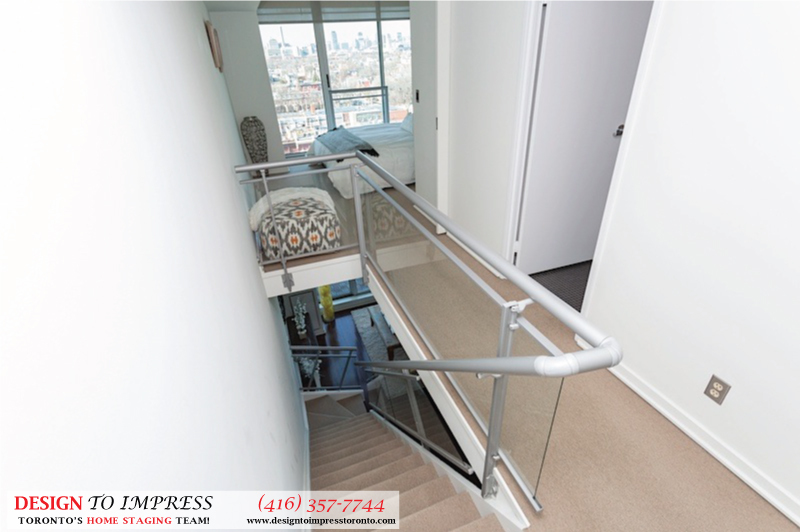 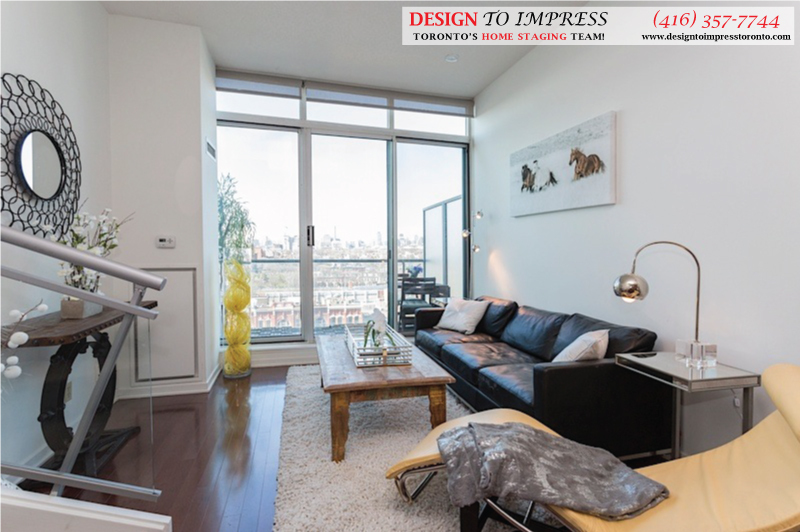 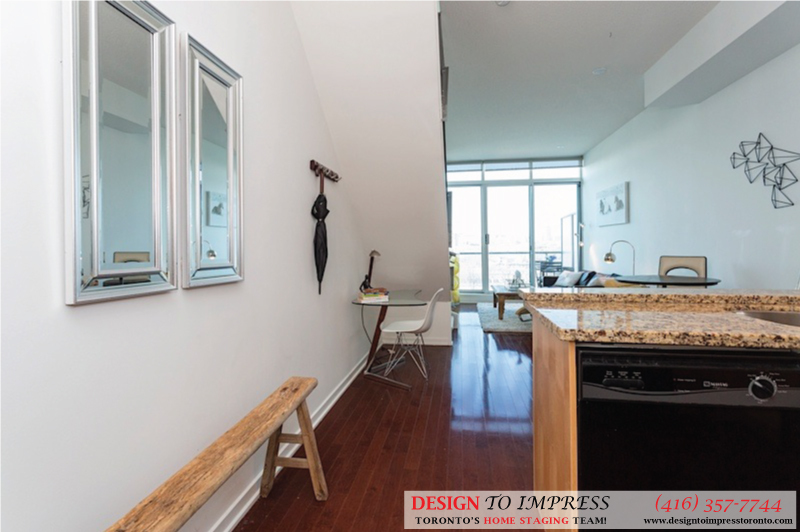 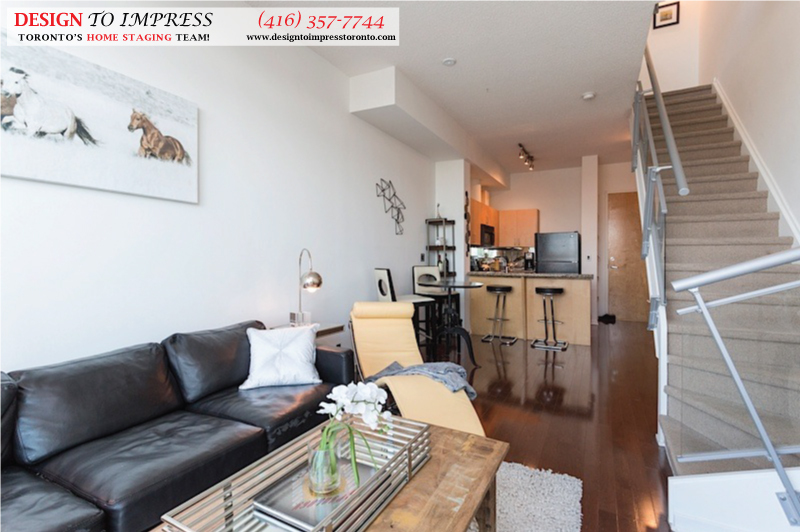 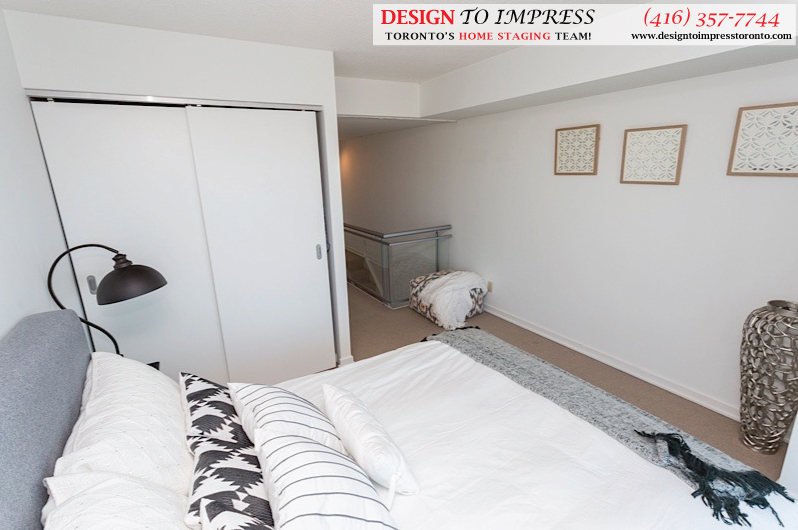 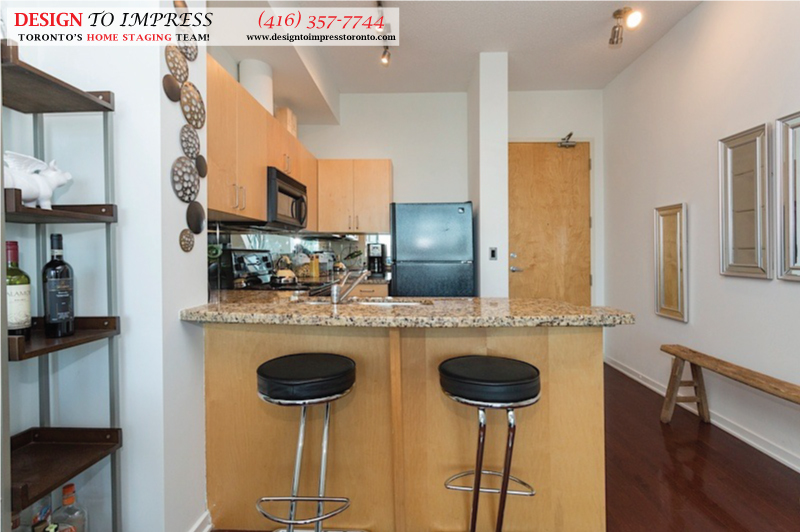 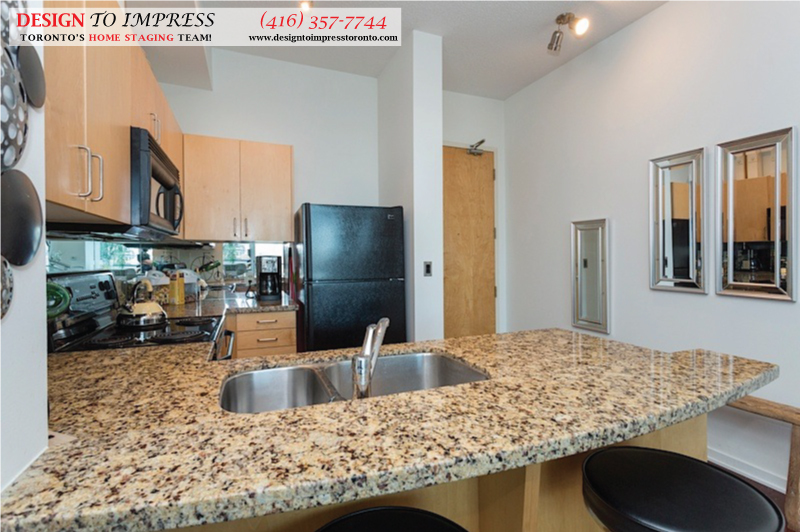 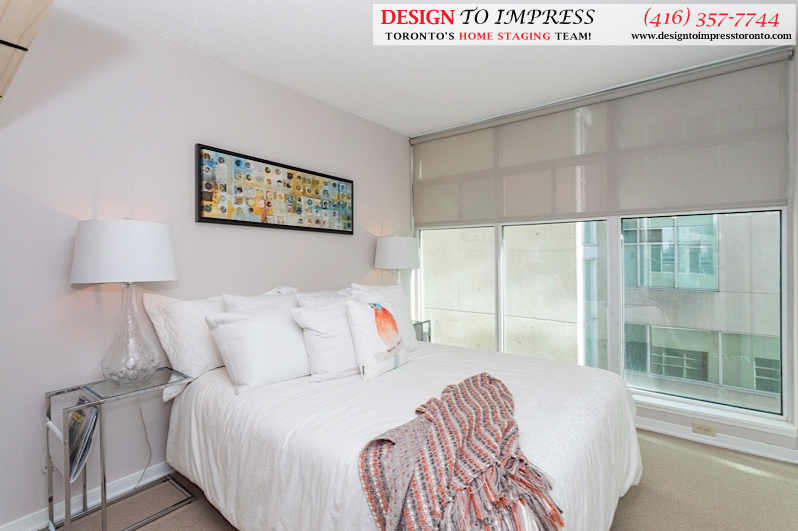 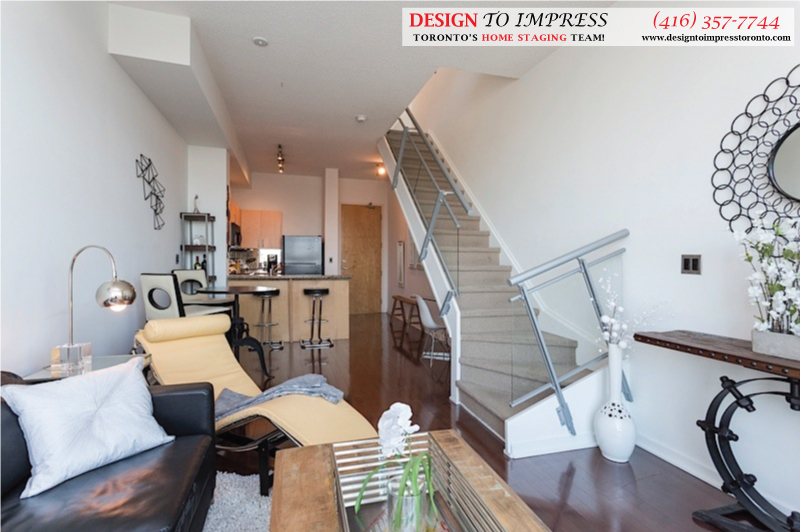 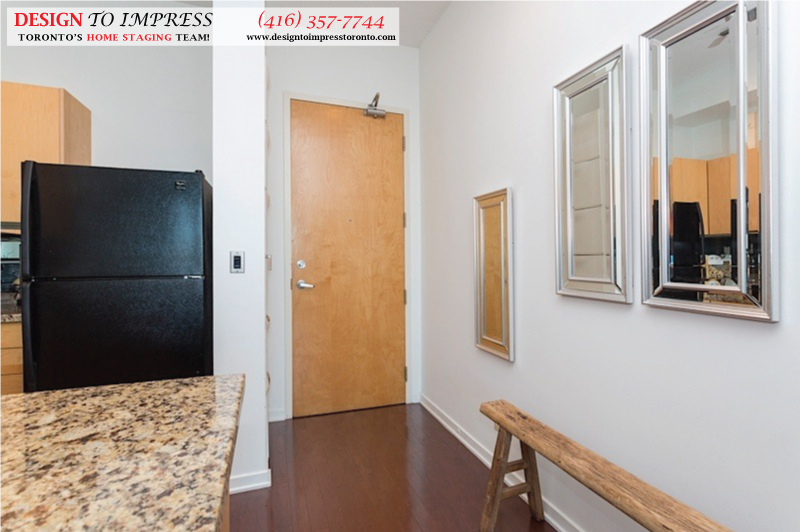 Toronto condo staging project: 388 Richmond St. West, Unit 923, staged to sell by Toronto’s home staging company, Design to Impress! 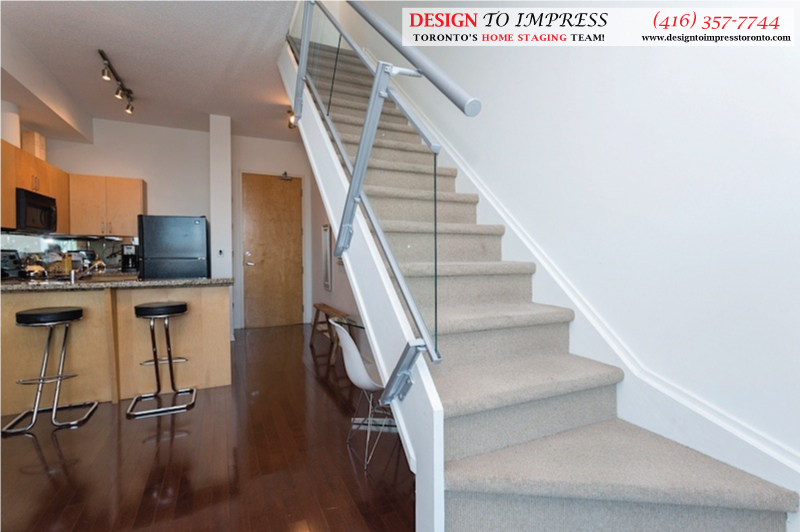 Willowdale condo staging: 265 Doris Ave., Unit 705 in North York, staged to sell for a high ROI via Toronto's home stagers, Design to Impress! 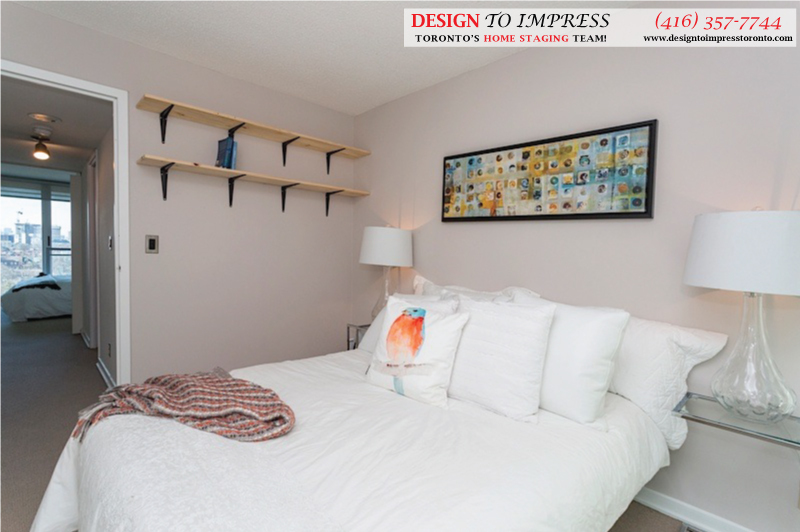 301 Cedarvale Ave., house at Woodbine and Danforth, East York, staged to sell for a high ROI via Toronto's home stagers, Design to Impress. 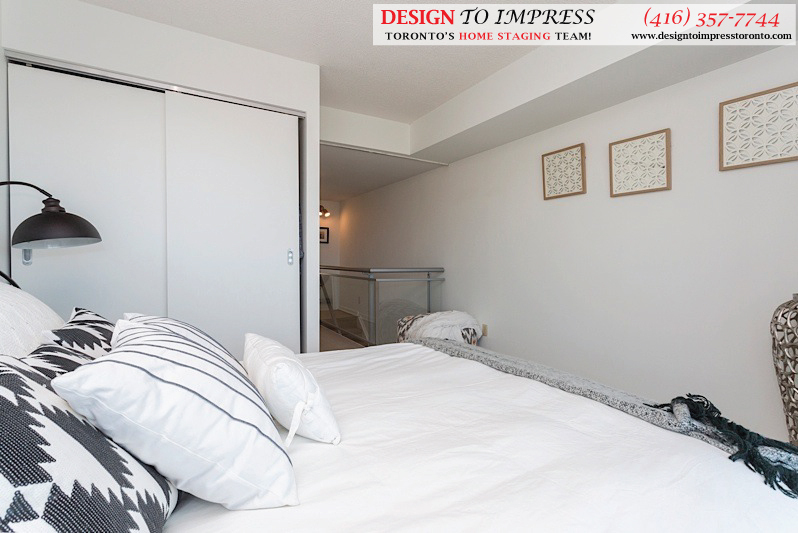 136 Brooklawn Ave., in Scarborough, house staged to sell in 24 hours for a high ROI by Toronto's home stagers, Design to Impress.